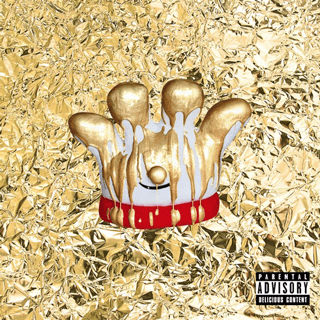 Hamburger Helper, Wendy's and Chef Boyardee have dropped songs. So how do they rate? Wu-Tang Clan alumnus RZA created "Savor.wavs," a track with instruments inspired by the chain's 51 ingredients. Brands are no strangers to producing music, which evolved around the 1960s from simple, catchy jingles to occasionally include legitimately great performances (thanks in large part to Coca-Cola’s innovative collaborations with Aretha Franklin, Roy Orbison and others). 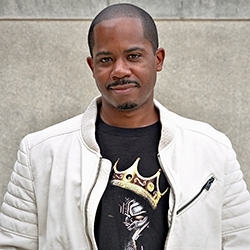 Hip-hop, however, is a genre mainstream marketers have been slow to embrace beyond the occasional, carefully selected track being used in ads for brands that rely on street cred. Lately that hesitance seems to be waning, with brands not only collaborating alongside more rap artists but also now releasing their own branded tracks and playlists. 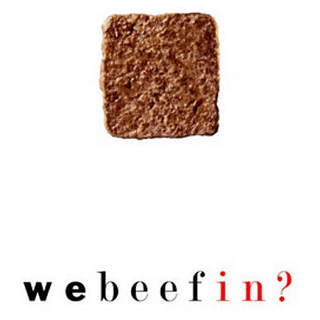 Many of the brands driving this trend (think Hamburger Helper and Chef Boyardee) are, let’s face it, far from cool. But they’re getting a boost from the growing pool of marketing pros who grew up immersed in hip-hop. So are the branded tracks coming out of this trend legitimately good music? And, perhaps more importantly, are they good ads? 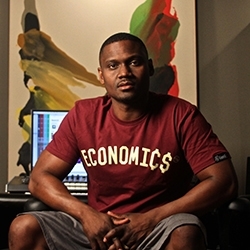 Khari Cain, aka Needlz, Grammy-winning, multiplatinum producer for Drake, Bruno Mars and many more. 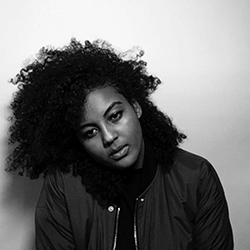 Feven Abadi, digital strategist for R/GA and manager for hip-hop artists. 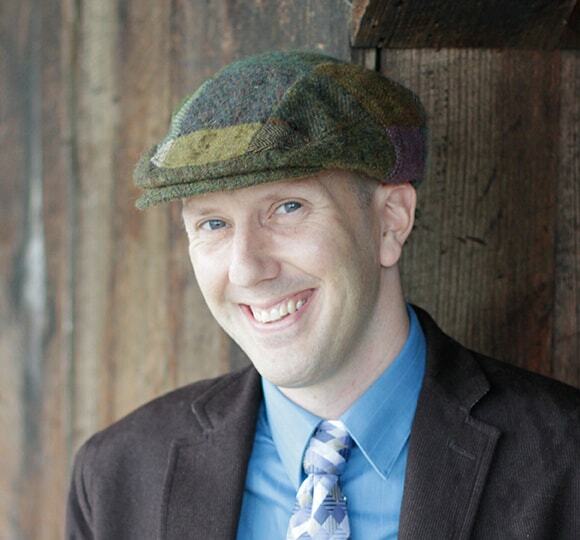 Edward Bowser, ad agency veteran and founder of music site SoulInStereo.com. This five-track mixtape released in March turned Wendy’s razor-witted Twitter persona into a playlist that took no fast-food prisoners. 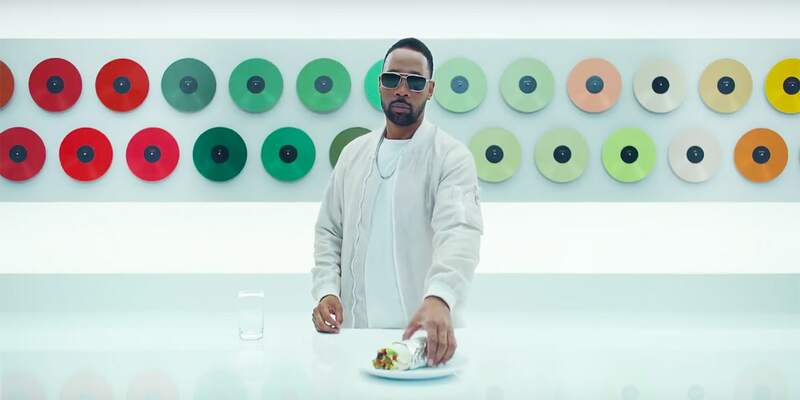 The burrito chain partnered with Wu-Tang Clan alumnus RZA for an innovative 2017 musical project, with sounds inspired by all 51 Chipotle ingredients. There was a Wu-Tang remix, and fans could build their own songs online. Is it a good ad? Launched on April Fools’ Day 2016, this five-track playlist largely sparked the trend and encouraged other brands to experiment with branded hip-hop. 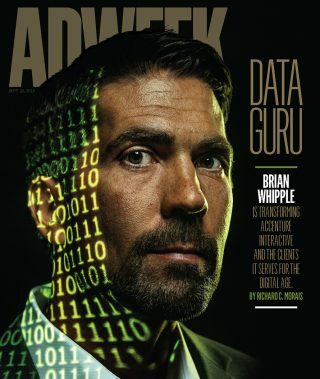 This story first appeared in the September 10, 2018, issue of Adweek magazine. Click here to subscribe.